May 20, 2012 – Journey to my heart…. I love this saying and find that it resonates deep in my heart today! 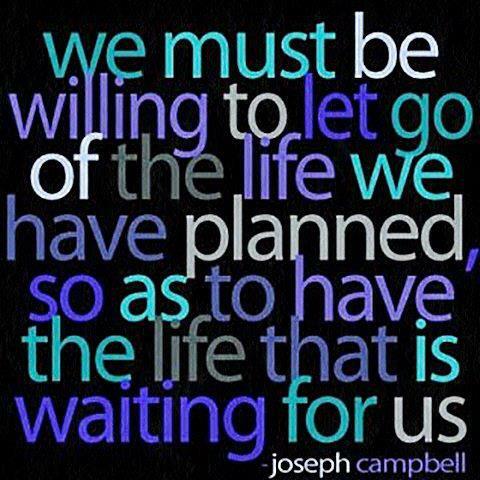 But I will admit that I am not crystal clear on what I need to let go of in order to live what is waiting for me. I have some ideas and will be exploring it a bit this week, praying and seeking clarity. I wonder what you may need to let go of this week…. Are you clinging or holding it loosley….really doesn’t matter as long as you (or me) are holding on! It seems clear to me that the life waiting for me (or you) may not be one we see ahead of time, so it likely requires a leap of faith. My letting go is not about something big like moving or employment or even something so tangible. Remember letting go may be something that frees your mind, body or spirit. It is my hope that in the coming days you (and me) will release something and find something wonderful waiting! Author trishborgdorffPosted on May 20, 2012 Categories UncategorizedTags deep in my heart, leap of faith, letting goLeave a comment on Let go and live….